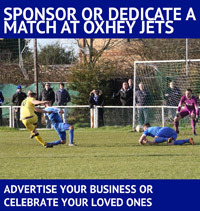 Match sponsorship at Oxhey Jets is a great way to promote you business, to celebrate birthdays, weddings, and other key events in your life, or to remember someone who is special to you and your family. As well as having coverage in our matchday programme, business sponsors will be announced on our website, and twitter, facebook and instagram feeds. We can link to your website home or to any specific offer you want to promote. We will also take any leaflets or brochures you have and make them available in our clubhouse. 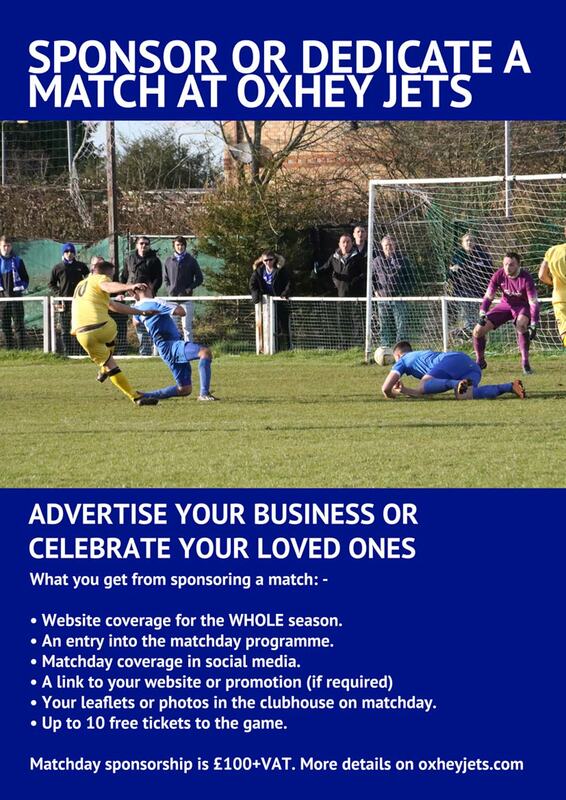 To celebrate a family event, or to remember someone special, match sponsorship will include a dedicated programme page. 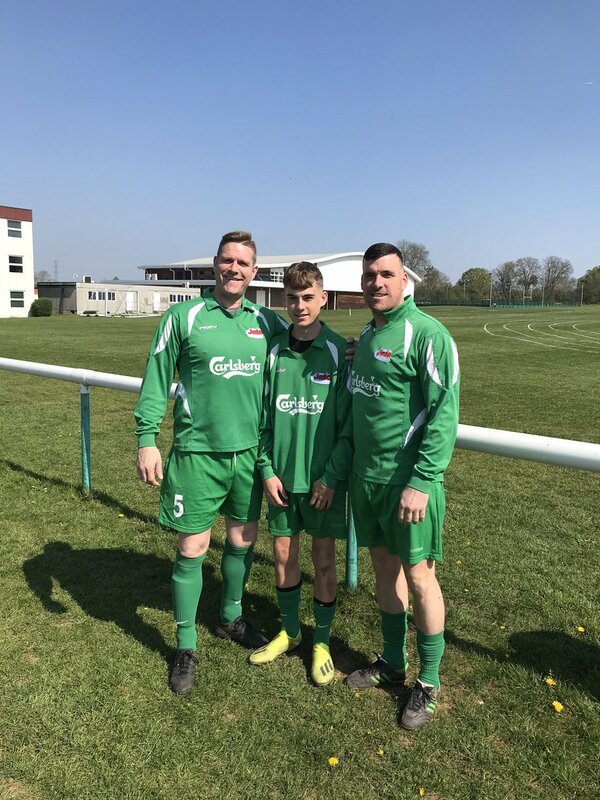 Your sponsorship will appear on the Jets website, twitter, facebook and instagram pages. If you choose, we can also show your chosen photos on the website and, for match week, in the clubhouse. Sponsors also receive up to 10 free match tickets for the game they sponsor. Your sponsorship will remain on our website throughout the 2017-18 season. Matches will be allocated on a first come basis. 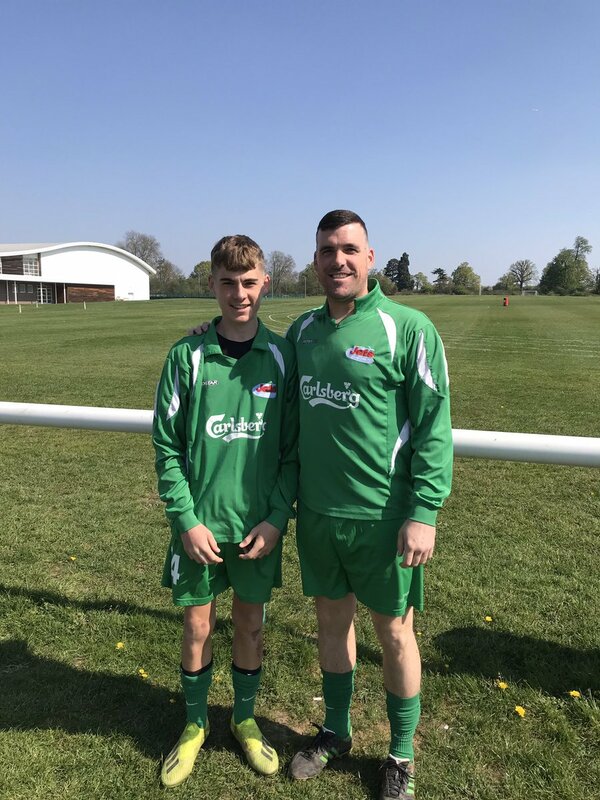 If you want to sponsor a match near to a particular date, please ask for details of matches available. Please contact us for more details through the Oxhey Jets Contact Form, or by talking directly to John Elliott at the club.